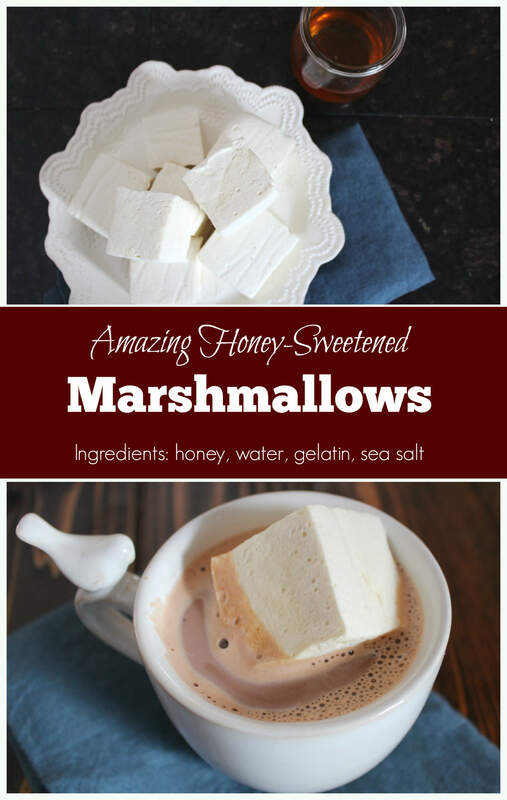 A must-have for both campfires and hot cocoa, marshmallows are fluffy sweet candies that are surprisingly easy to make! 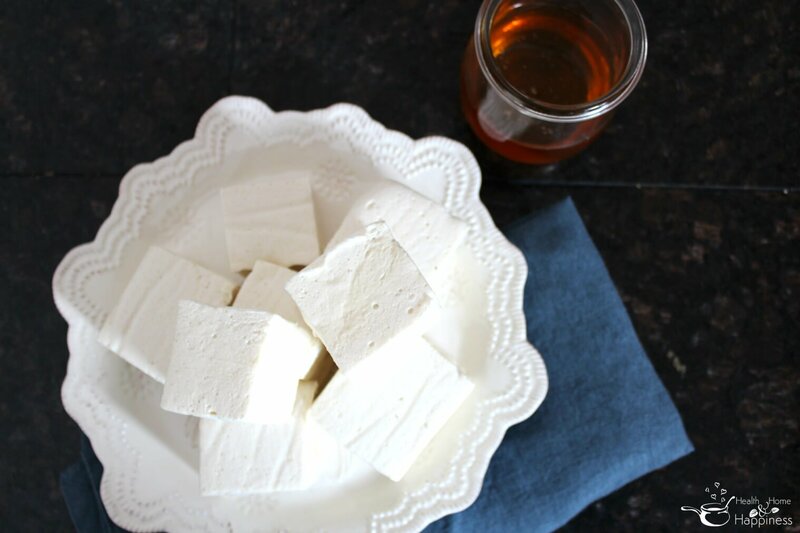 With just honey, water, gelatin, and a pinch of sea salt these marshmallows are also suitable for many allergen-free diets including SCD and the GAPS diet. These marshmallows will toast, but they need to be cured first to help them dry out a little more. To cure simply cover them with parchment or waxed paper (not plastic wrap), and leave on the counter for 3-5 days, then they will be ready to toast. To toast, these honey marshmallows do better ‘searing’ quickly over high heat than the long-slow toasting of the Jet Puffed variety. In any case, they still get the delicious sweet crunch on the outside with the soft melty goo in the middle. These gooey fluffy marshmallows are delicious and easy to make! Before making any kind of candy, review the candy making without corn syrup basicshere for best results. In a large saucepan, small stock pot, or bowl of your instant pot combine honey, 1/2 cup water, and sea ssalt and heat over medium heat until it gets to the soft ball stage (235*). As the honey-water mixture heats, attach the whisk attachment to your stand mixer. Place gelatin and remaining 1/2 cup of water in the bottom of the mixer bowl, and use a fork (the mixer attachment usually doesn't get the powdered gelatin at the very bottom) to mix. Add in 1 tablespoon more water if needed, until all the gelatin is wet. Allow to sit so the gelatin absorbs the water as the honey-water mixture comes to the correct temperature. Once the honey mixture is at the correct temperature, remove from heat and turn the mixer onto medium-low. Slowly pour the hot honey mixture into the gelatin as the stand mixer stirs, taking about a minute to pour in all the honey mixture. 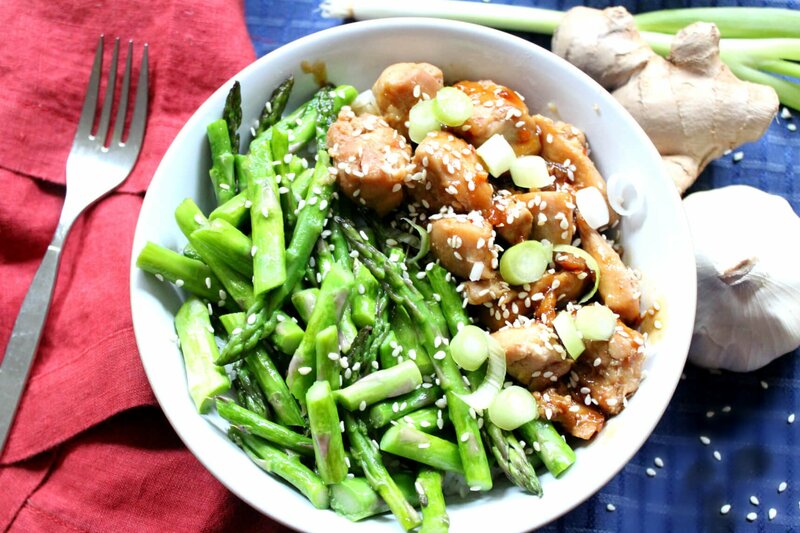 Do not scrape the sides of the pans, pour in only what comes out easily from the pan. Once all the honey-mixture is in the mixer bowl with the gelatin, raise speed as you can without the mixture starting to splatter, until it's on high speed (or medium-high if you can't get it to high without splatters). You now have marshmallow cream! Keep the mixer running on high for another 5-10 minutes, or until the marshmallow cream starts to form soft peaks when the mixer is lifted, you can also tell it is getting to this point because a line is left when the mixer whisk runs through the cream, rather than immediately merging back together. As you wait for the marshmallows to whip in the mixer, prepare a large (9x13 or similarly size) casserole dish by lining it with parchment paper that covers both the bottom and the edges, and then either spraying the parchment with cooking spray, or rubbing with a thin layer of coconut oil or other oil. When the marshmallow cream holds soft peaks, use a spatula to gently scoop into the middle of the prepared pan, and then smooth it evenly. Greasing the spatula with coconut oil can help prevent it from sticking. Allow marshmallows to set overnight. The next day, grease a large chef's knife with coconut oil. Lift marshmallows out by the parchment and place parchment directly onto a cutting board. Use the greased chef's knife to cut marshmallows into cubes. Allow to dry further for a couple hours, then transfer to an air-tight container, with parchment between the marshmallows. Marshmallows can be covered in cocoa powder or shredded coconut after cutting to keep them from sticking together. To make fun shapes, grease cookie cutters and cut out that way rather than with a knife. It works better if you prepare two pans and get thinner sheets of marshmallows if you wish to do this. You can also cover in honey-sweetened homemade chocolate. 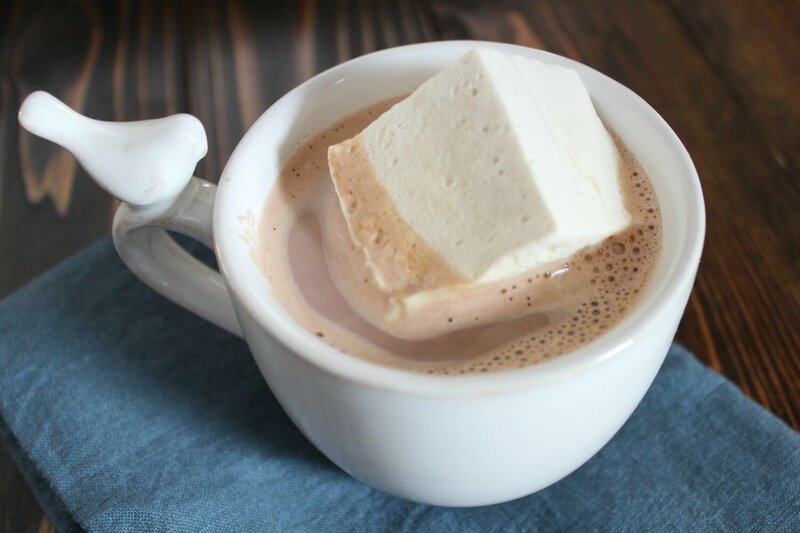 Either reheat in a double boiler, or make a new batch and dip the marshmallows while the chocolate is still liquid. Wow, perfect timing for the holidays! 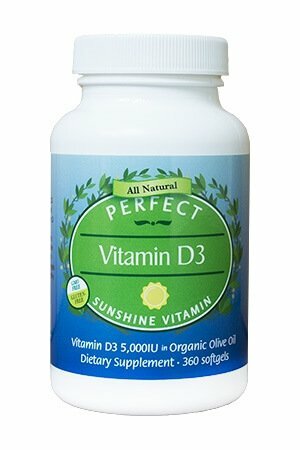 Do these roast up well over a campfire? They do, but they do better with a short time over high heat :) You’ll also want to ‘cure’ them (let them dry out a bit) for a few days extra after cutting. Hi cara, thanks for all these great recipes using gelatin, I make gelatin gummy bear type treats and now would like to try making marshmallows. I only have a hand held mixer, do your think I could still make the marshmallows? Did you try this using a hand held mixer? That’s all I have too and am wondering if I can still make these.